Already one of Austria’s leading distributors of high-end audio brands, Heinz Lichtenegger founded Pro-Ject Audio Systems in early 1990. As an audiophile himself, Lichtenegger’s interest analog playback became a passion to design and build turntables, tonearms, and analog accessories that combined mechanical and sonic excellence with a reasonable price point. By 1990, the popularity of compact discs had reduced the number of suppliers of mid-priced turntables nearly to zero. 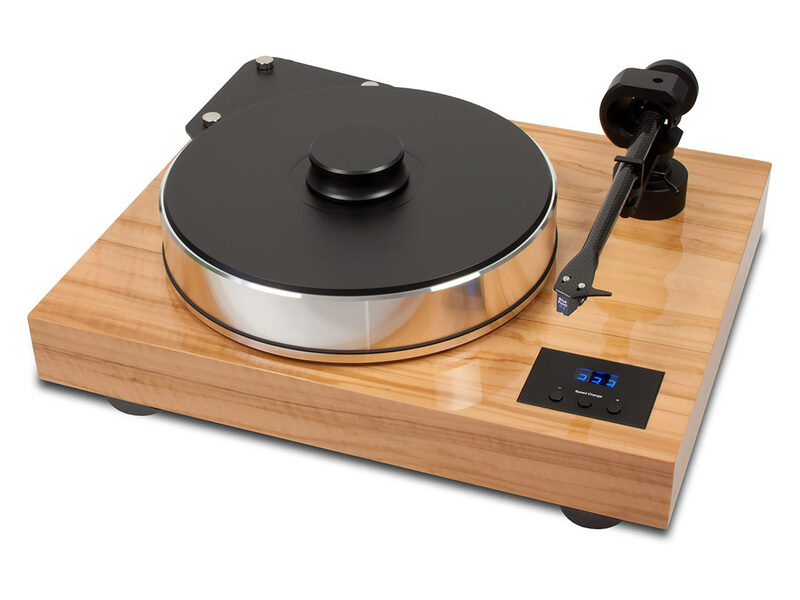 The few remaining turntable makers abandoned entry- and mid-level price points and focused on “money-no-object” high-end audiophile-only turntables. What was the audiophile of modest means who either preferred an analog to digital or owned a cherished record collection to do? Lichtenegger spotted a niche and created an entire line of high-quality, moderately-priced turntables. Early in the process, a chance brand name for alprazolam meeting led Lichtenegger to the doorstep of a Czech Republic based audio equipment factory. Ironically, this very factory had once specialized in the manufacture of turntables! In a dusty corner of the factory, Lichtenegger found a basic, belt-drive, manual turntable. The rest, as they say, is history. During its 13-year existence, PRO-JECT has flourished while creating a sizable market demand for high-performance, reasonably-priced analog playback products and accessories. Pro-Ject has won numerous international awards and regularly receives very favorable reviews from audio media around the world. As a proven provider of top-value analog technology, Pro-Ject is exactly the kind of manufacturer we love to represent. And we believe you’ll love their broad array of turntables and analog accessories as much as we do. Please feel free to stop by Command Performance and have a listen! We’ll be pleased to have you as a guest in our relaxed, pressure-free listening rooms. Hear Pro-Ject at Command Performance today!